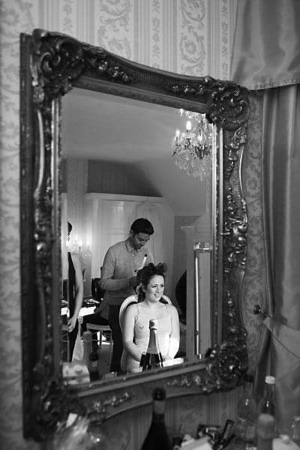 Sophisticated, Timeless, contemporary and Beautiful. 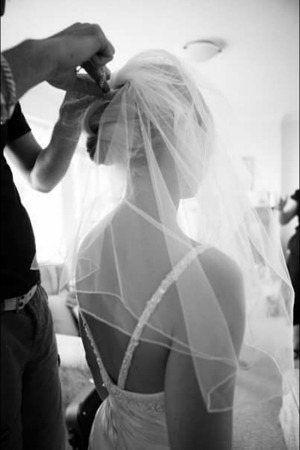 We promise to make your entire day run completely stress-free. 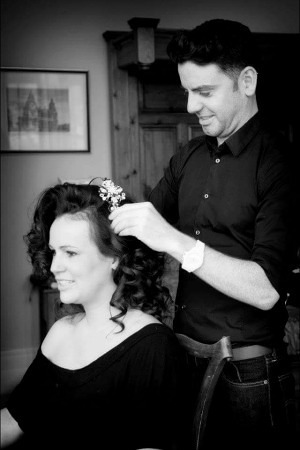 Our experienced professional stylists will organise your bridal party in a timely, professional and efficient manner, allowing you to sit back, relax and enjoy your day. 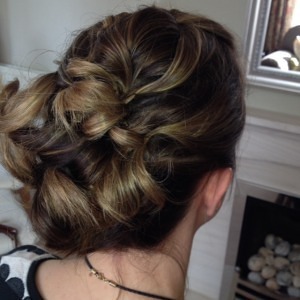 We offer an In-Salon or At-Venue service, 7 days a week, we aim to suit your individual needs. 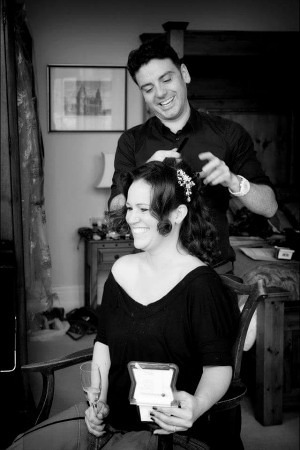 We will provide you with a full consultation and a pre-wedding trial run at the salon for your peace of mind. 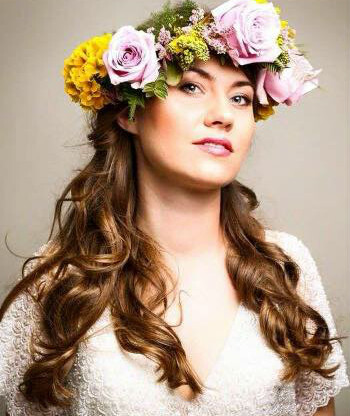 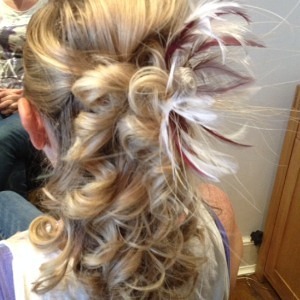 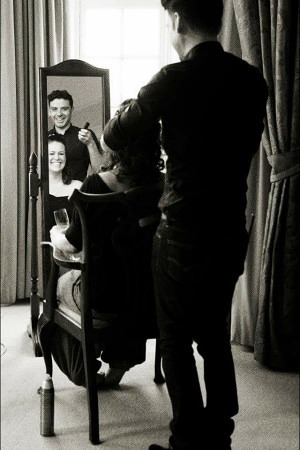 Jacqui & Amy specialise in wedding hair. 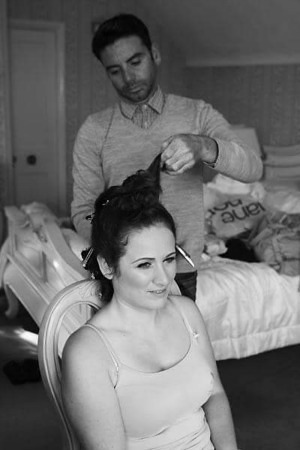 They provide a purely bespoke service and unique approach, our wedding stylists will create the perfect look for your big day, we can also recommend a great make-up artist to complete the package. 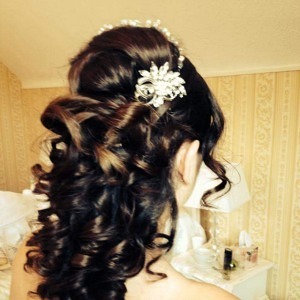 For that one amazing day put your trust in our team of professionals, they can help you find the hairstyle of your dreams and create the look you desire. 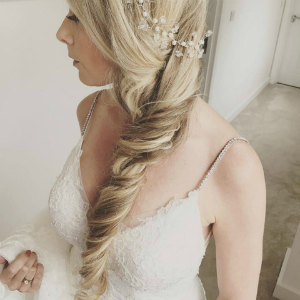 Whether it is a simple classic look, contemporary hair, romantic curls, loose and relaxed twists or you have a bespoke theme to your wedding – Jacqui & Amy will design the hairstyle you’re going to love to make your wedding day feel a little more special.